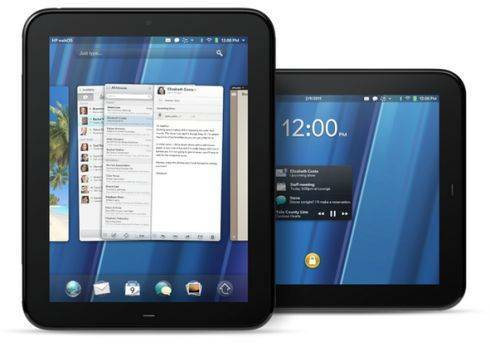 HP makes webOS open source | It-11 Audio / Tonegeek"
“HP today announced it will contribute the webOS software to the open source community. This entry was posted in What's up, doc ? and tagged HP touchpad, open source. Bookmark the permalink.